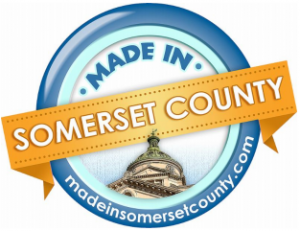 Originally conceived more than 10 years ago to be an actual retail location within the publication’s office, www.madeinsomersetcounty.com is an e-commerce store that sells items made in Somerset County, along with the Daily American’s (Somerset) branded items, including their published books. The store is something unique and exciting that the publication manages locally. The Daily American stocks the items, handles all transactions and ships the orders. There are also display cases in the paper’s lobby, and walk-in customers are welcome. This is a non-traditional revenue stream and a way to promote the media company and market area. Items sold on the site range from clothing and jewelry, to homemade candy, gourmet food, and arts and crafts.